Washington, D.C. — H.O.P.E. 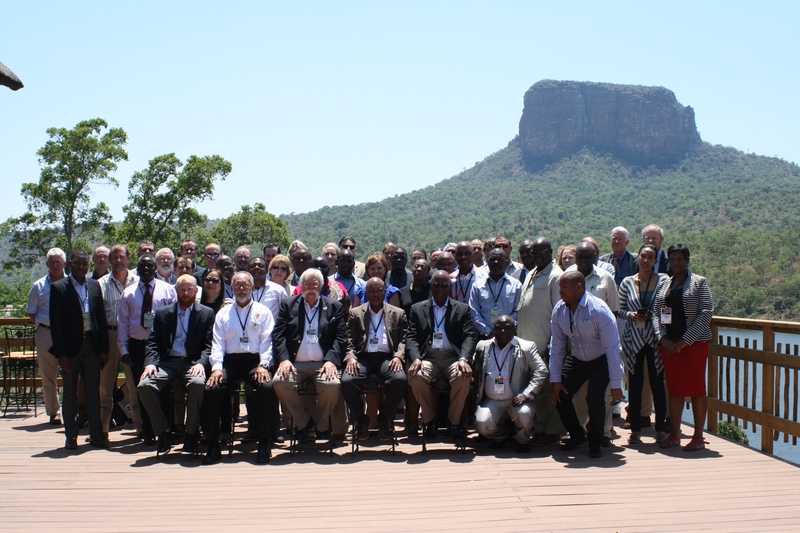 Chief Operating Officer, Catherine E. Semcer, delivered an invited presentation last week at the 14th meeting of the African Wildlife Consultative Forum (AWCF) hosted by South Africa in Limpopo Province. This keystone meeting, organized by Safari Club International Foundation (SCIF), brought together government officials, conservation NGOs and a diverse group of wildlife stakeholders from thirteen countries to share perspectives on crucial issues facing Africa’s wildlife, including the ongoing poaching crisis. Ms. Semcer’s presentation served to introduce attendees to H.O.P.E.s capabilities and programs and stressed the essential links between the sustainable use of wildlife and counter-poaching efforts. Similar viewpoints are held by the Convention on International Trade in Endangered Species (CITES), who sent a representative to the meeting to review the leading issues relevant to Africa that will be addressed at upcoming CITES meetings in 2016. Additionally, representatives of assembled African governments provided reviews of existing anti-poaching programs and identified new resources and opportunities that can contribute to ending the poaching crisis. H.O.P.E. is grateful to our partners at Safari Club International Foundation for giving us this opportunity to share our viewpoints and forge new partnerships on the African continent. We also thank the Government of South Africa for hosting the assembled delegates. Please consider making a 2015 tax deductible year-end donation to H.O.P.E.